Start taking classes at CrossFit Watch City and other studios! Our philosophy is that if the gym is your playground, then you working out becomes fun rather than a chore. We play hard with our friends, under the supervision of a talented and safety-conscious coaching staff. If you have done CrossFit before but maybe weren't ready to commit to one box, then please join us for the intense strength-based conditioning work that is missing from your other ClassPass experiences! MUST have completed at least 2 consecutive months of past CrossFit experience in order to drop in. 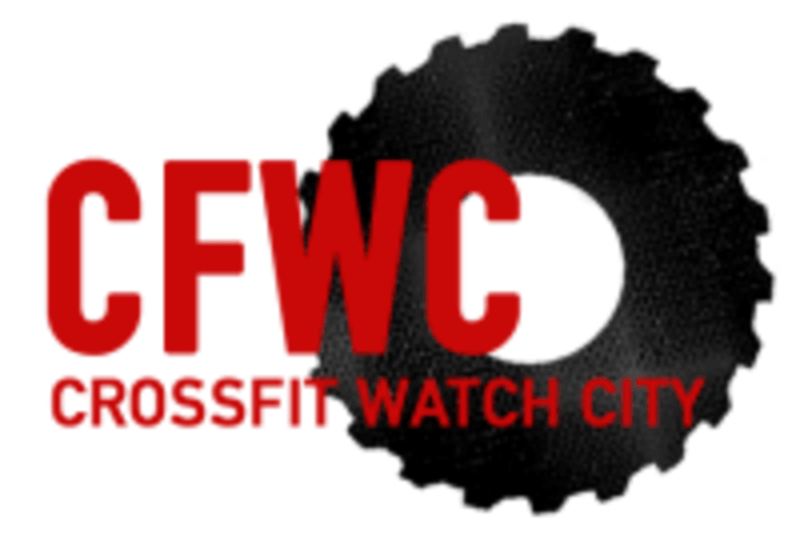 CrossFit Watch City is located directly behind City Streets Restaurant, at 411 Waverley Oaks Rd #136, Waltham, MA, 02452.